I do find the belfies craze tedious. What's that about? Jules wrote: I do find the belfies craze tedious. What's that about? 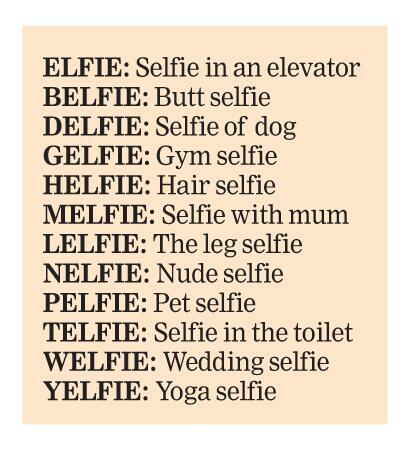 Lord Foul wrote: WTH is a "belfie"?????? I was wondering, too, but didn't dare ask! Has that pic been photoshopped /\? Looks like it...either that, or it's a good body artist.